D.A.R.E. 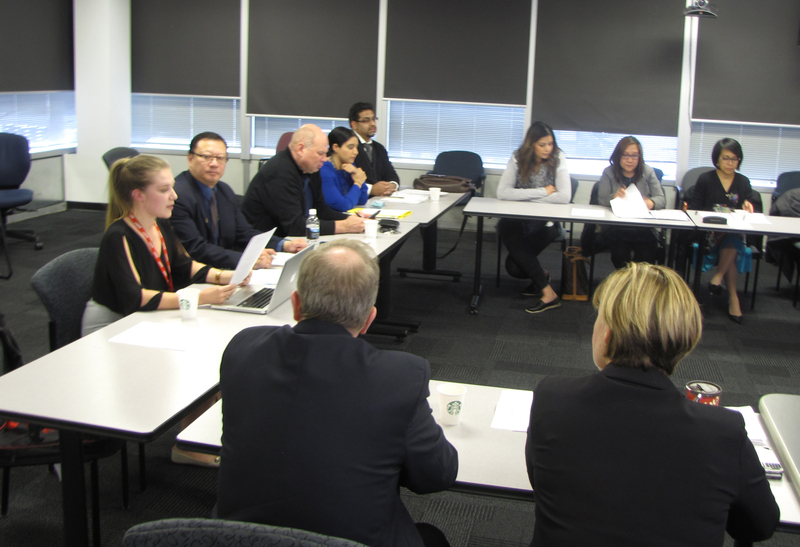 BC Society’s Annual General Meeting was held on November 15, 2017 and we would like to welcome our Board of Directors for the 2017-2018 year. 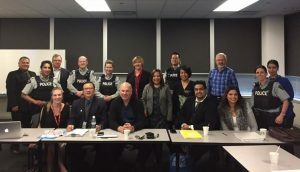 Our board members include a probation officer, certified professional accountants, a lawyer, members of the RCMP, and many more professionals with a passion for improving the life of youth. 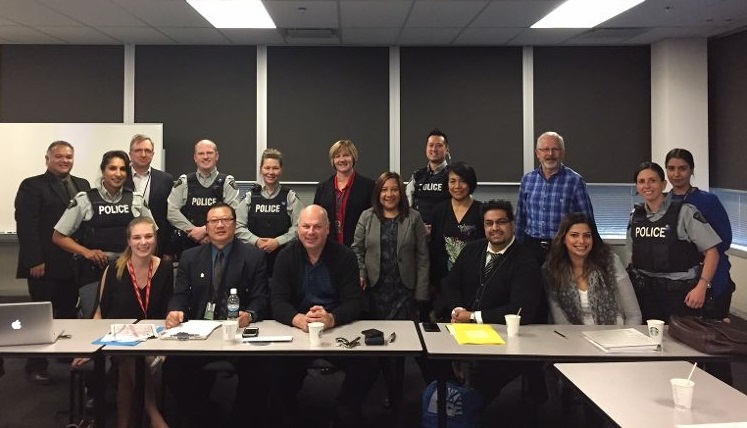 We are certain that this team will empower many youth across the province to choose drug-free lives. President, Mike Yau, welcomed all of our guests, then Kate Meffen, Partner Relations Manager, presented the report for the 2016-2017 year, and Rob Johal, Secretary, presented the Financial Report. Our AGM was an occasion to reflect on our past year and to celebrate all that we have accomplished thus far. Several local D.A.R.E. Officer were also able to attend and learn more about the role that D.A.R.E. 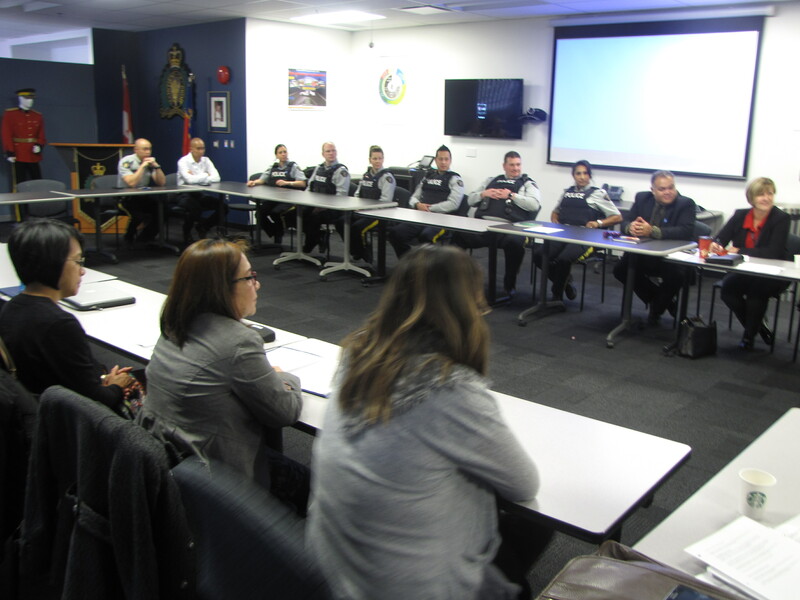 BC Society fulfils in our partnership with the RCMP. 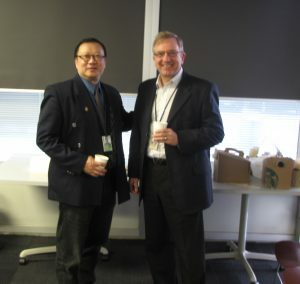 Thank you to Starbucks – Ironwood Plaza for your generous donation of coffee for this event. All leftover coffee was gratefully consumed by operational police officers at the Richmond RCMP Detachment. Thank you to Board Member Brandon Cho for taking these photos at the meeting. If you are interested in joining our team as a volunteer or board member please contact us at dare@darebc.com so that we can answer any questions you may have.